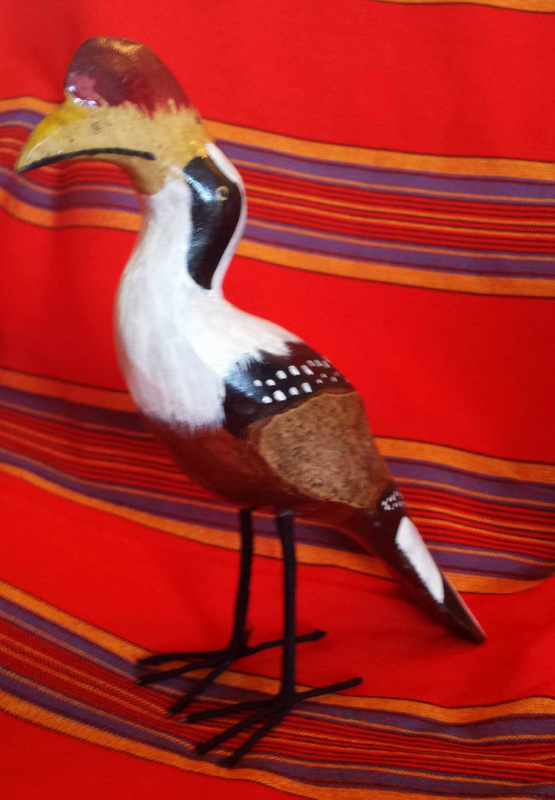 Beautiful hand carved and painted wooden bird was hand carved in Nakuru, Kenya, by an Artist named John. 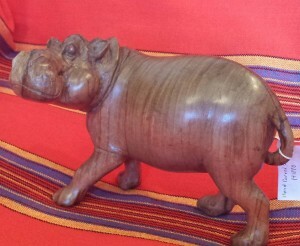 It measures 12 inches long and 9.5 inches tall. The wings of the bird still have the bark attached. 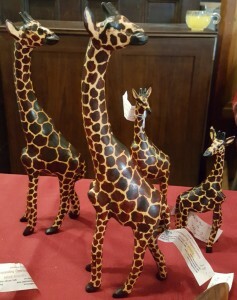 It is a true one of a kind item. Tags: hand carved wooden bird, handmade painted wooden bird, painted wooden bird. 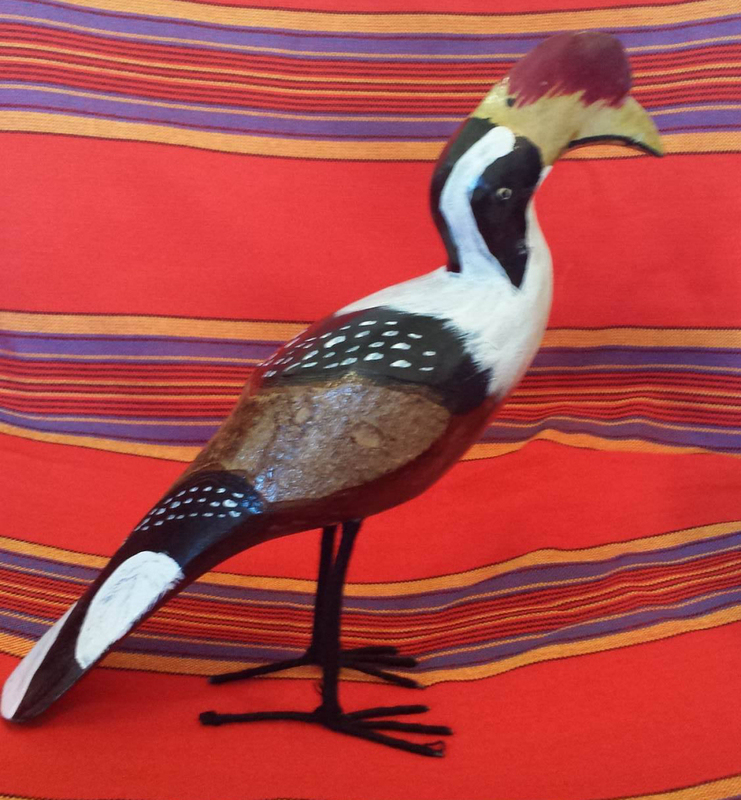 Beautiful wooden hand painted bird is hand carved in Nakuru, Kenya, by an Artist named John. 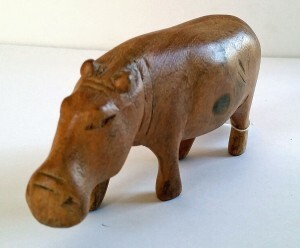 It measures 12 inches long and 9.5 inches tall. 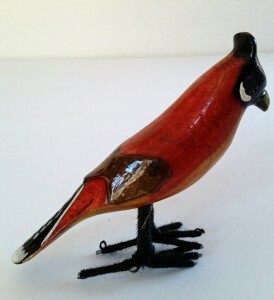 The wings of the bird still have the bark attached. It is a true one of a kind item. 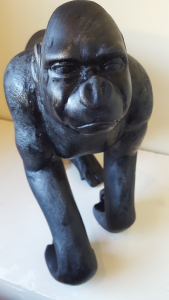 A very unique item to add to your decor.